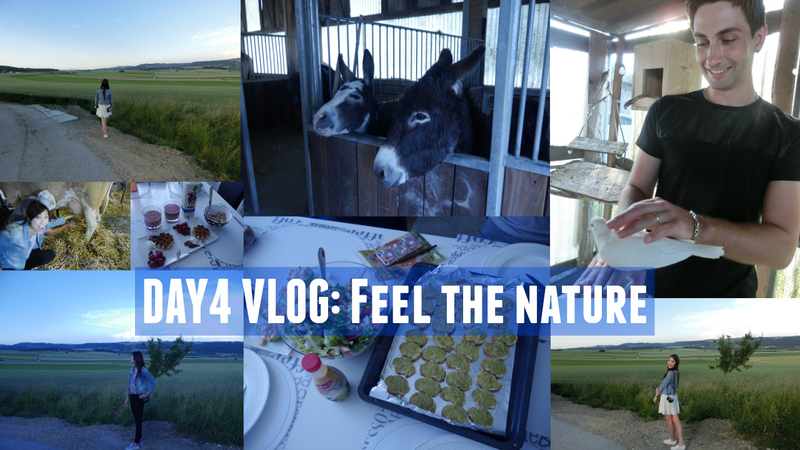 DAY 4 VLOG: Feel the nature! Loved to watch this video! nice to see the farm,the animals and this lovely sharing of the nature.